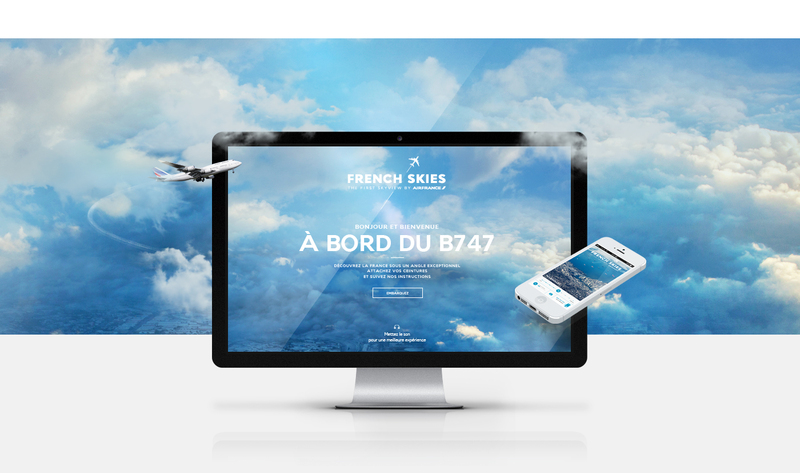 The 747 of Air France, flagship of French fleet retires. To celebrate the departure of 747, Air France decides to make its last flight eternal. 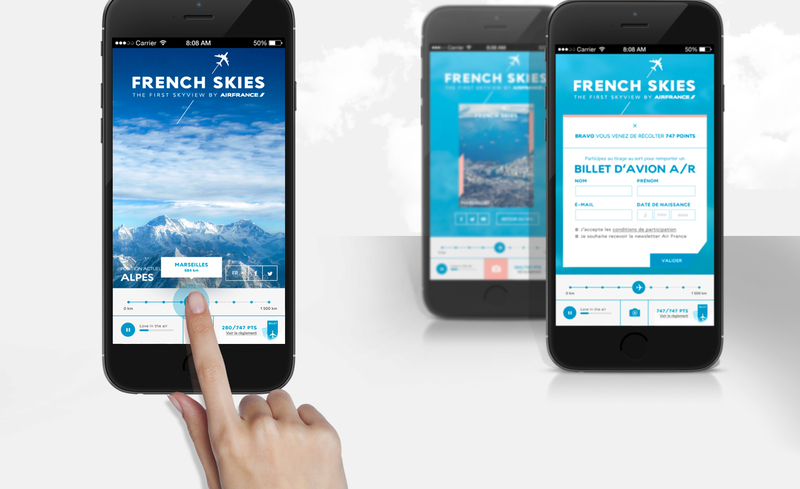 Air France creates the first street view of the sky. A Google sky view which is going to redraw all the route for its last flights.